A B.C. couple who had their terrorism convictions thrown out will be under the microscope today. 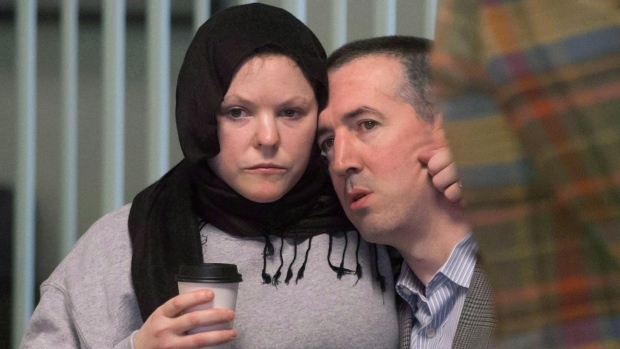 This week the Crown is appealing a ruling from nearly two years ago, which found that the RCMP influenced John Nuttall and Amanda Korody into planting what they thought were pressure cooker bombs on the lawn of the B.C. Legislature on Canada Day 2013. B.C. Supreme Court Justice Catherine Bruce determined the couple had neither the capacity nor the sufficient motivation to act alone.